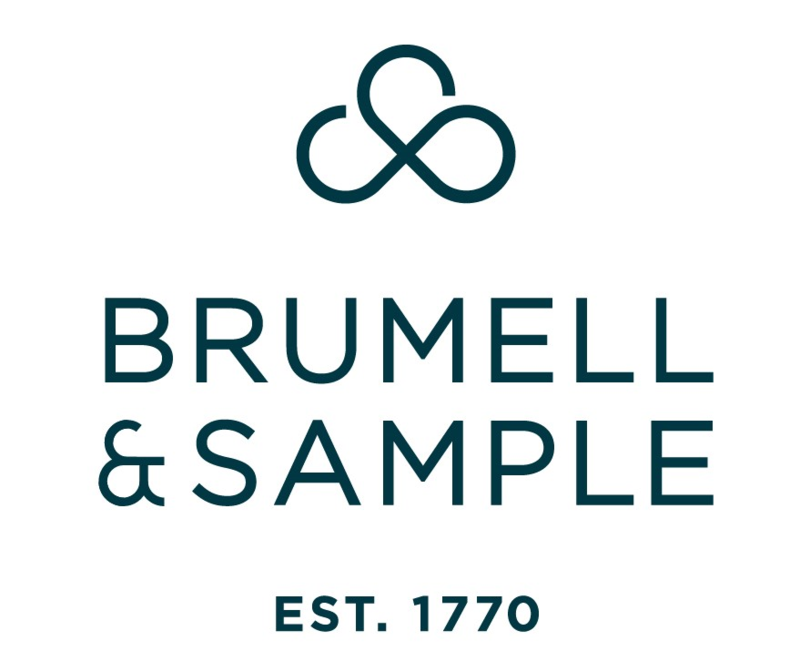 At Brumell & Sample, we provide our clients with a friendly and expert personal service, from a named legal advisor who will seek to understand and meet your unique needs, concerns and expectations. We will seek to meet your needs and keep you updated throughout your transaction in a clear and concise way. We have great relationships with estate agents throughout Northumberland, the Tyne Valley, Newcastle upon Tyne and the North East and we regularly advise clients across that geographical spread.